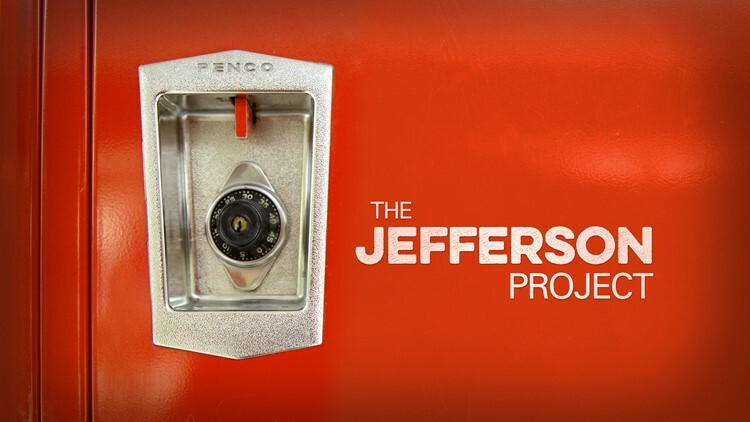 The Jefferson Project is a series that will chronicle four students and the principal of Jefferson High School in the rapidly-gentrifying Edgewater. Michael James says he's always had this talent since he was a kid of matching names with faces. 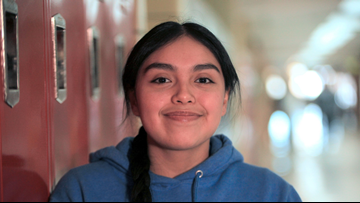 Eighty percent of the students at Jefferson Jr/Sr High School are Hispanic. 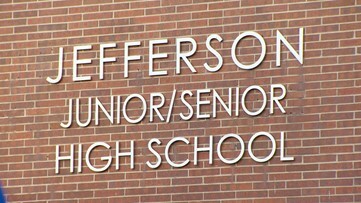 Last year, the graduation rate at Jefferson was 86 percent. 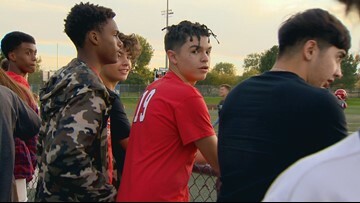 It's a project, not a punishment, that 9NEWS reporter Nelson Garcia and photojournalist Anne Herbst thought up last spring. It's not something they were assigned to do; it's one they assigned themselves. 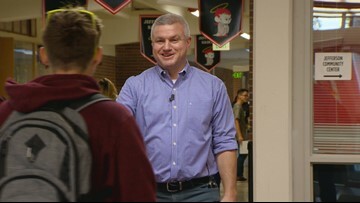 The Jefferson Project is a series that will chronicle four students and the principal of Jefferson High School in Edgewater. 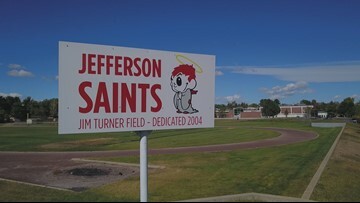 Jefferson Junior/Senior High School provides various resources to students to help them succeed. 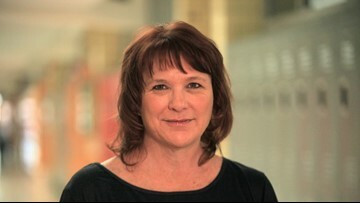 A woman and former student at Jefferson High School is doing something different to help the students there improve and succeed academically. 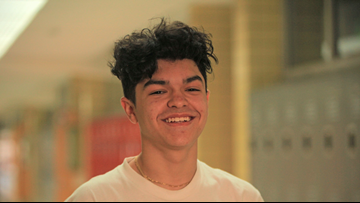 Jefferson Junior-Senior High School in Edgewater is a place that's transforming - so 9NEWS storytellers Nelson Garcia and Anne Herbst followed the stories of four students from their first day of senior year to graduation day (with a few more characters along the way). 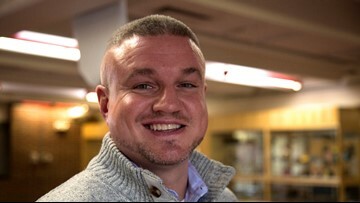 Part 3 of The Jefferson Project is about the ability to adapt. 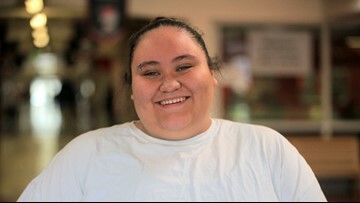 This installment focuses on the difficulties of trying to change a culture at a struggling school in a neighborhood that's in the midst of rapid gentrification. 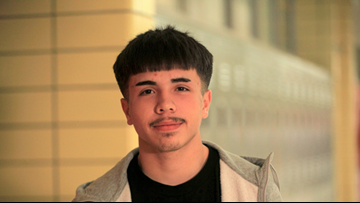 Jefferson Junior-Senior High School in Edgewater is a place that's transforming - so 9NEWS storytellers Nelson Garcia and Anne Herbst followed the stories of four students from their first day of senior year to graduation day (with a few more characters along the way). 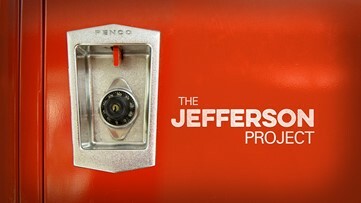 Here's Part 1 of The Jefferson Project. Self-proclaimed class clown Mason Ham is a senior at Jefferson Junior/Senior High School this year. He says Jefferson was the school he was told to stay away from because - he says - it's viewed as the "ghetto school." Despite its reputation, he's succeeded.